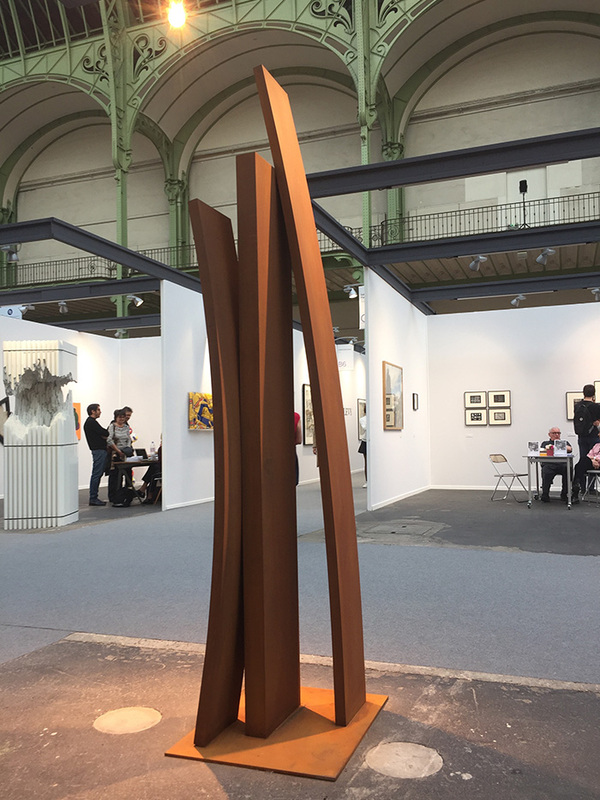 Art Paris Art Fair celebrates its 20th anniversary in 2018. Since its creation in 1999, it has emerged as the major rendezvous in Paris in the spring for modern and contemporary art. 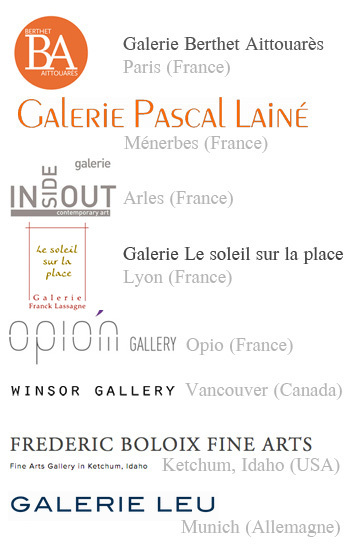 With 142 galleries presenting more than 990 artists from 73 countries, the 2018 edition explores European art from the post-war period to the present day with a particular focus on the French scene and Switzerland, a country of honor, all giving space to the new horizons of international creation, whether they come from Latin America, Africa, Asia or the Middle East. Etienne Viard exhibited his works during this event which took place from April 4th to 8th. He has highlighted and highlighted by this beautiful place, its realization in Corten steel named “Altea”.